We create flagship digital experiences for global financial institutions and major brands. Faster, smarter, better web apps. We’ll improve your financial application, making it more usable and beautiful. Faster, smarter, responsive financial websites and applications. Work with us today. We create successful digital products. 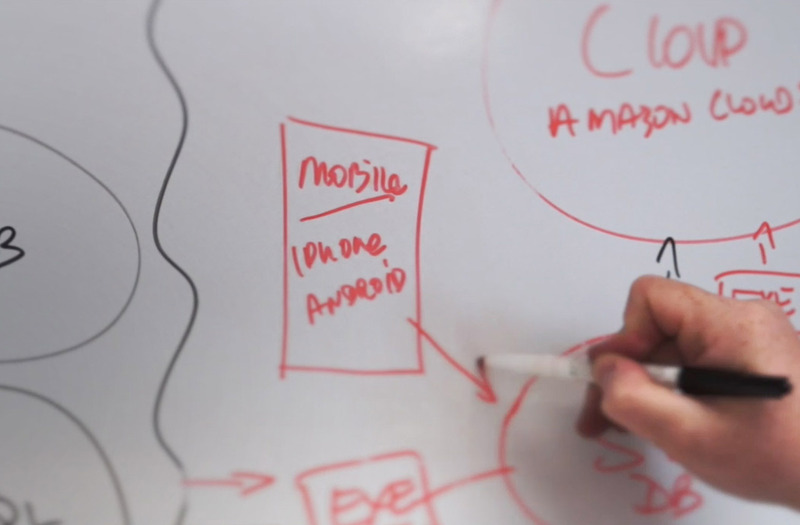 With a combination of research, design and technology we'll improve your app.